DELHI: The maharaja might be in for a wait before he finds his new foreign patron. The situation could prevail for a while despite the government paving way for 49 per cent foreign investment in the debt-laden nationalised airline. On Wednesday, Emirates Airlines told THE WEEK that it has “no plans” to buy or acquire stakes in Air India, despite the recent FDI offer from the Centre. 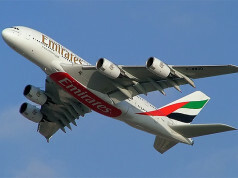 “Emirates has no plans to buy or acquire any airline. We continue to focus on our organic growth,” said Essa Sulaiman Ahmed, VP India and Nepal, Emirates Airlines. Hinting at the weak profitability in Air India operations, Essa said that Emirates “will partner with other airlines where it benefits our customers and makes commercial sense.” Essa’s statement also reflect the sentiments of its rival Etihad. India is a strong growing market for both the airlines but, are likely to refrain from buying any airlines in the country. 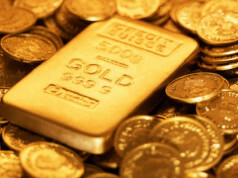 UAE is the tenth major foreign direct investor in India; Mauritius tops the list with 34 per cent share and is trailed by Singapore and Japan. 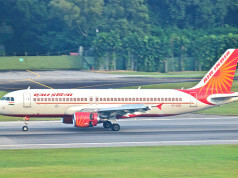 Last week, Vistara Airline CEO Leslie Thng had said that Singpore Airlines is ‘open’ to Air India divestments being done by the government. Malaysia-based budget-carrier Air Asia, too, had earlier refused interest in buying stakes in Air India. 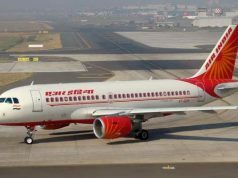 According to aviation ministry officials, the government is expecting that interest in Air India could come from both foreign airlines as well as interested individuals including NRIs. Industry sources believe that some Indian airline promoters also have pitched for buying stakes in the national carrier, and are looking at securing investors among the NRI community and friends in the aviation industry abroad. 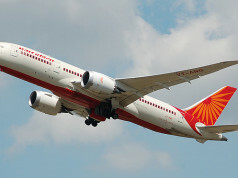 According to the government plans, Air India’s divestment will include four associated companies—Air India’s engineering, MSO (aircraft maintenance service), security and transport wings—all of which would be divested as companies separated from the airline entity. 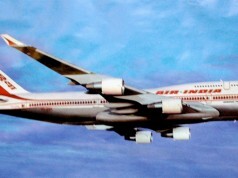 A parliamentary panel is overseeing the government proposals on Air India’s disinvestment. Opposition leaders in the panel have rejected the government proposals and staged a walk-out from a meeting after disapproving the stake sale.